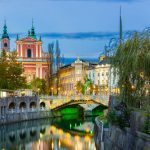 Croatia, Slovenia, Bosnia & Montenegro Holiday [2019 / 2020] Book Today! 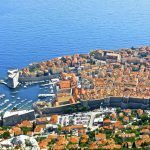 This tour can be arranged for groups of 2 to 40 passengers who wish to see the best of Croatia and its neighbouring countries. 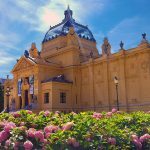 You’ll be accompanied by one of our tour leaders on your journey through these wonderful countries. Guided tours of all destinations, coach transfers, day trips and 4*/5* accommodation with half board are included. 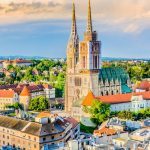 Start this exciting tour in Zagreb, the capital of Croatia. 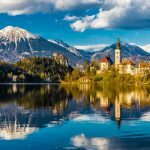 From Zagreb, you’ll visit the charming Slovenian capital – Ljubljana and the magnificent Bled Lake. After three days in Zagreb, you’ll head towards Kvarner Bay and the elegant city of Opatija, often dubbed “Queen of the Adriatic”. 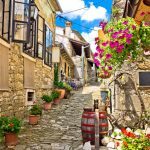 A day trip to Croatia’s picturesque region of Istria is included. Head towards the popular, UNESCO-protected Plitvice Lakes National Park. After a few hours at the Lakes, you’ll continue towards Dalmatia and one of its most beautiful destinations – the Ancient city of Split. 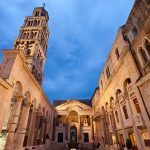 The beautiful palace in its centre, built by Emperor Diocletian, is a real masterpiece of Ancient architecture and a top place to visit. 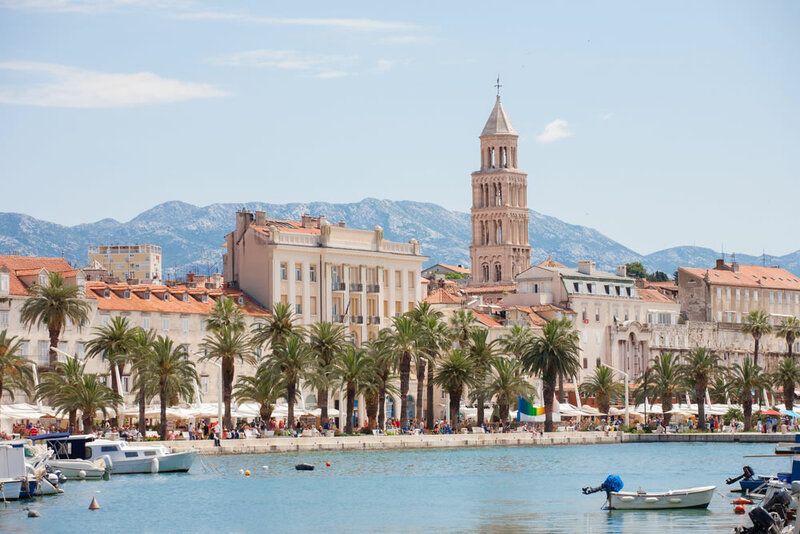 From Split, you’ll take you on a day trip to Hvar island, the sunniest place in Croatia, full of chic cafés, beautiful marina and historic main square. 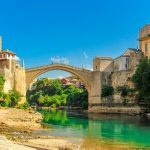 On our way from Split to Dubrovnik, you’ll make a detour to neighbouring Bosnia and Herzegovina to visit UNESCO-protected Mostar old Town. 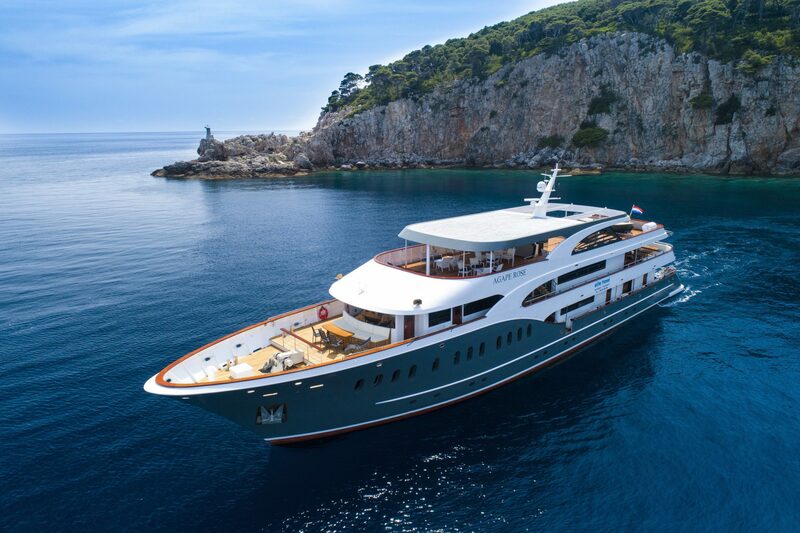 In the evening, we will arrive in Dubrovnik, Croatia’s star destination. 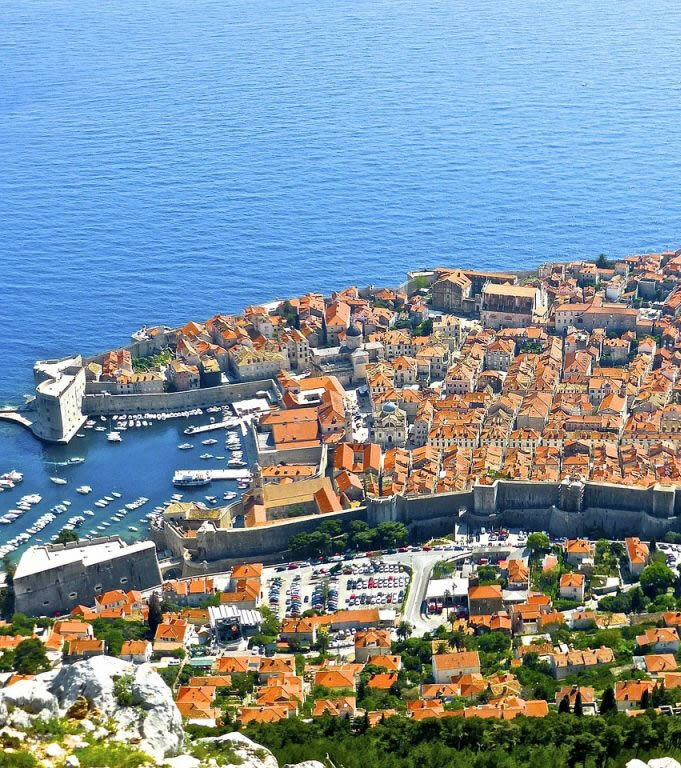 Explore the cobbled streets of Dubrovnik Old Town, visit its museums or relax by the beach. 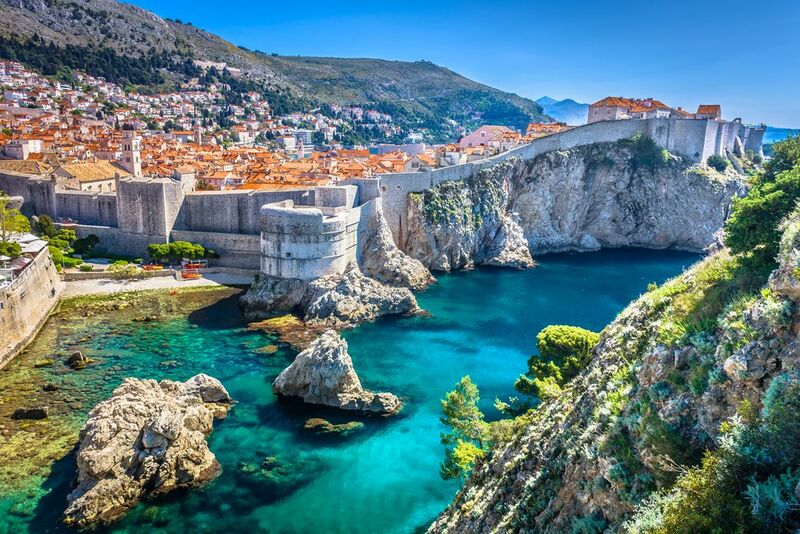 From Dubrovnik, you’ll travel further south, towards the small, but beautiful country of Montenegro. you’ll visit the enchanting Kotor Bay and Kotor Old Town. 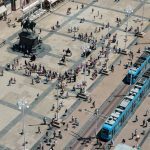 This 12-night tour can be prolonged by adding extra destinations, such as Sarajevo, Venice and Budva. See below for more details and speak to your travel agent if interested! Note: A minimum of 40 people is required. However, this package holiday can be arranged for small groups and individual travellers as well. Please contact us for more details. We’ll pick you up from Zagreb Airport and transfer you to a 4* or 5* hotel in Zagreb centre. 3 nights at a 4*/5* hotel in Zagreb with half board. 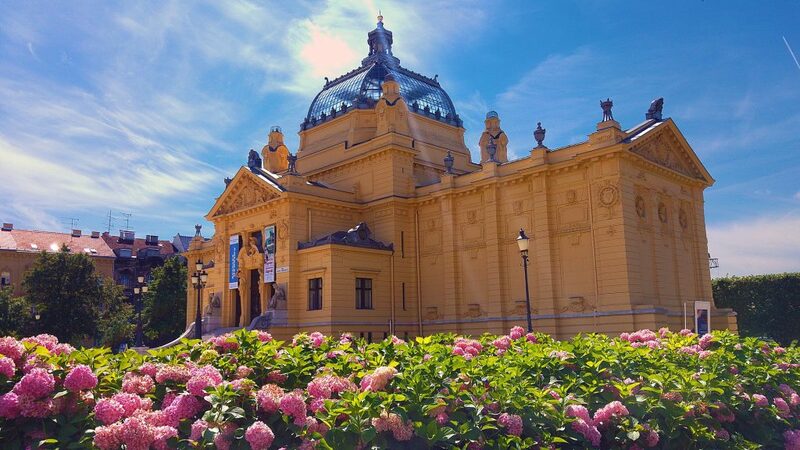 Today, we’ll organise a walking guided tour of Zagreb for you, lasting around 90 minutes. 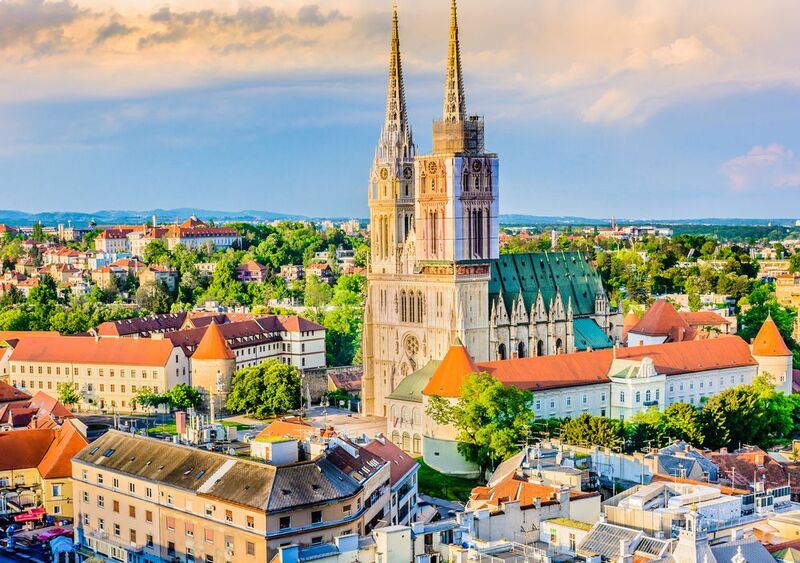 On your way, you’ll see the remarkable Medieval Church of St Mark on the Parliament Square, the Zagreb Cathedral, the popular Ban Jelačić Square, the lively Flower Square and more. 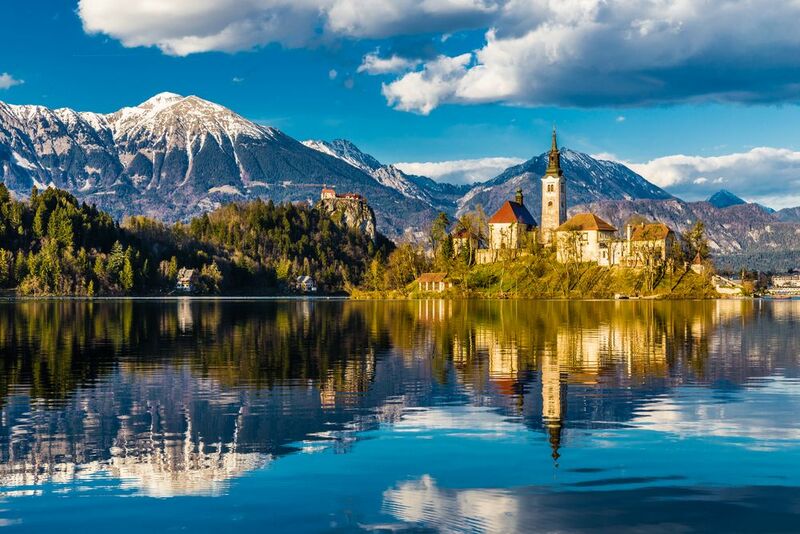 Today, we’ll organise a visit to Ljubljana, the capital city of Slovenia and the Bled Lake for you. 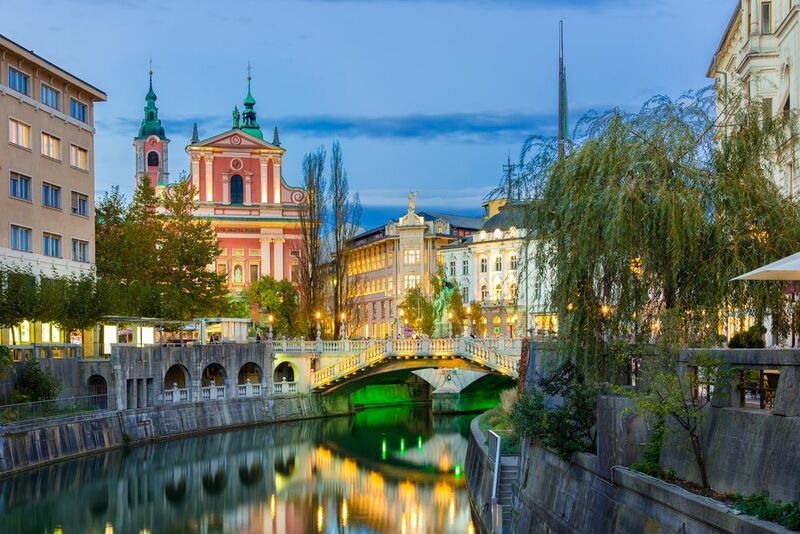 Enjoy the guided tour of beautiful Ljubljana, often called the cutest capital of Europe! Enjoy the beautiful scenery over the Bled Lake, a very popular vacation spot for many Slovenians and foreigners alike. Return to your hotel in Zagreb in the evening. Today, we’ll organise a transfer from Zagreb towards the beautiful Kvarner bay where you’ll spend the next few days. A visit to the city of Opatija, “the Queen of the Adriatic” boasting beautiful sea side promenade and lush parks and villas is included. 2 nights at a 4*/5* hotel in Lovran near Opatija with half board. 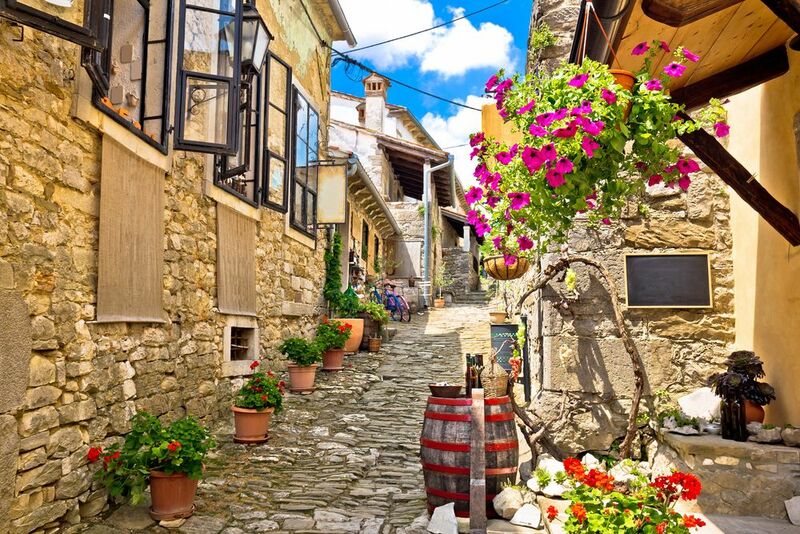 Toda, we’ll take you on a guided tour of the sublime Istrian peninsula. 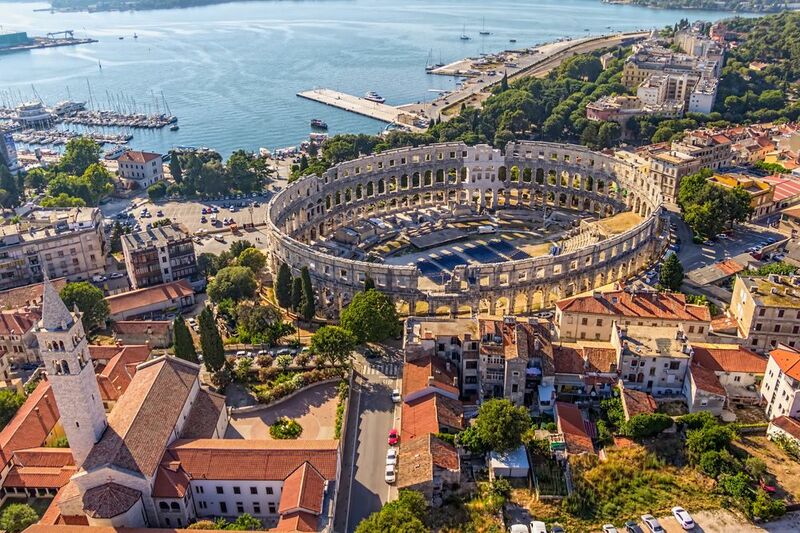 Explore Pula and its ample Roman architecture and amphitheatre, the beautiful coastline town of Rovinj and Motovun, the small town on the hilltop, sitting above the Motovun forest, popular for its delicious truffles. Today, we’ll transfer you from your hotel in Lovran to your hotel in Split. 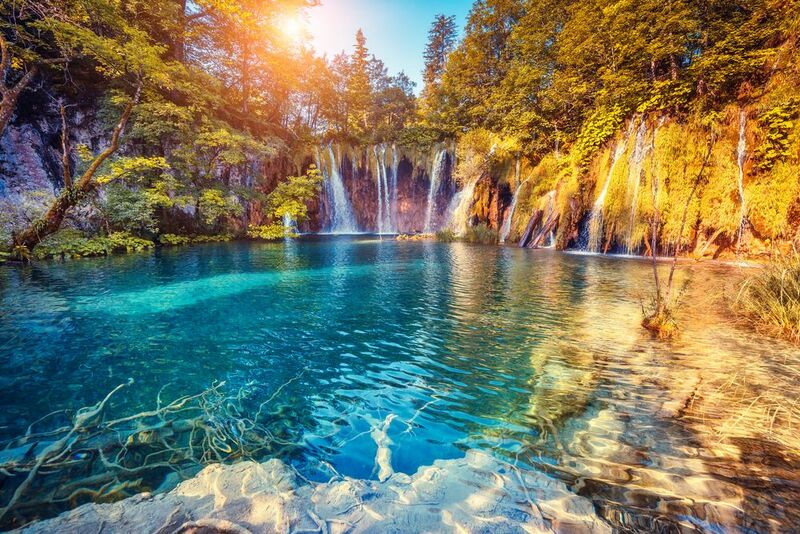 On your way, make a stop at Plitvice Lakes National Park. Enjoy a guided tour of the lakes and free time to explore this wonderful natural site. 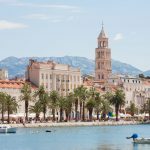 4 nights at a 4*/5* hotel in Split with half board. 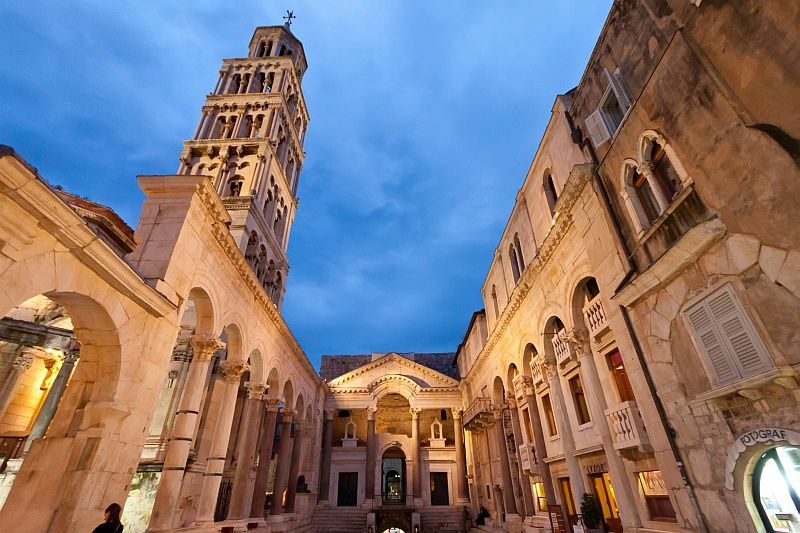 Today, we’ll organise a guided tour of Split Old Town for you. 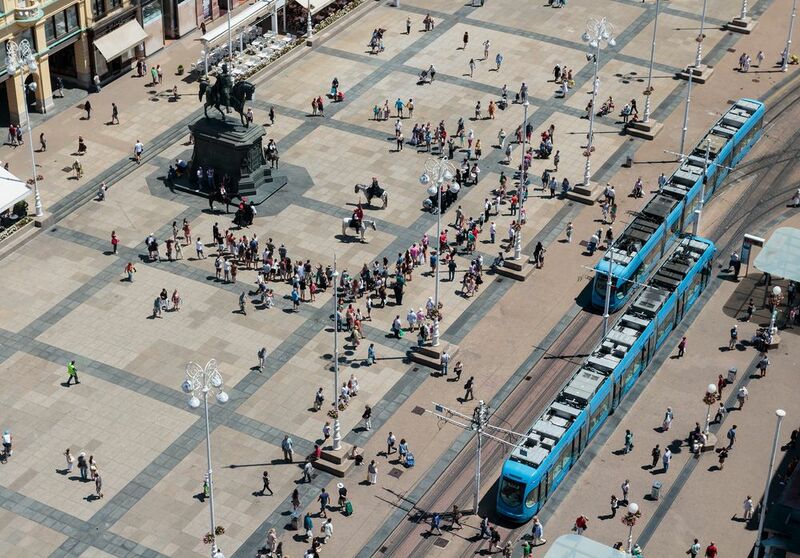 Our guide will pick you up from your hotel and take you on an exciting walking tour of this beautiful city. 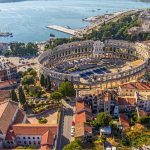 Explore the Ancient Roman palace built by Emperor Diocletian, the narrow streets in Split Old Town and much more. Enjoy your free time in Split after the tour. Today, we’ll organise a guided boat trip to the neighbouring Hvar Island for you. 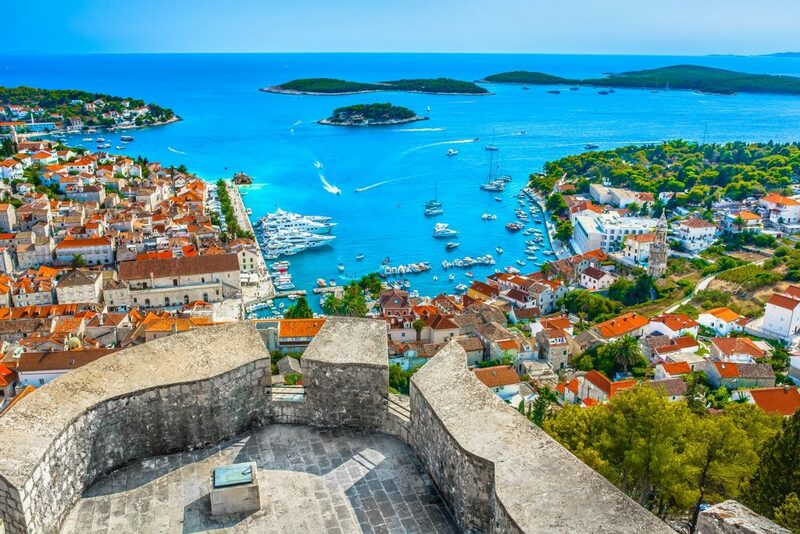 Hvar island is known as the sunniest place in Croatia, full of chic cafés, boasting the beautiful marina and historic main square. Return to Split in the afternoon. Alternatively, we can organise extra activities/day trips for you (see the list below). Today, we’ll transfer you from Split to Dubrovnik area. 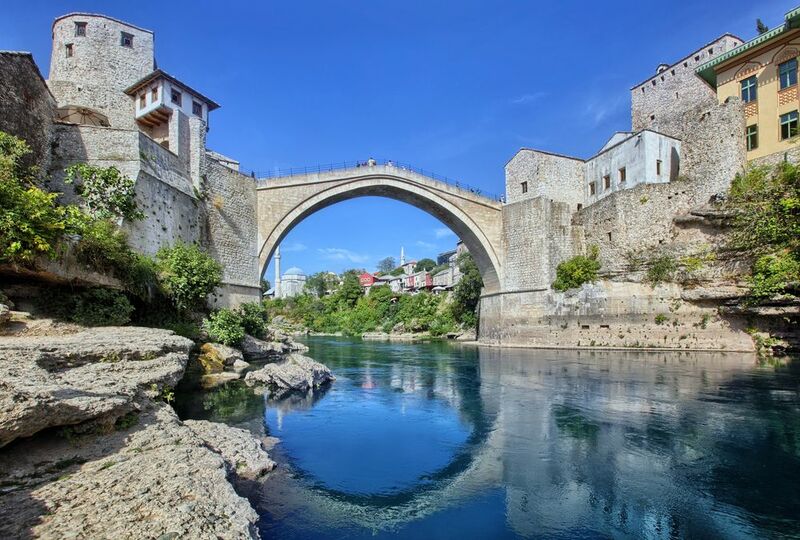 On our way, we’ll make a detour to Bosnia & Herzegovina, where we’ll visit the beautiful, UNESCO-protected city of Mostar. 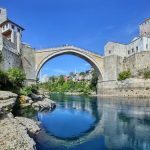 Situated in the southeast of Bosnia and Herzegovina, this historic town owes its name to the Old Bridge (Stari Most) in the centre of its Old Town. This UNESCO-protected bridge was built in the 16th century by Suleyman the Magnificent. It has stood here ever since, enduring all difficulties this historic city had faced over time. 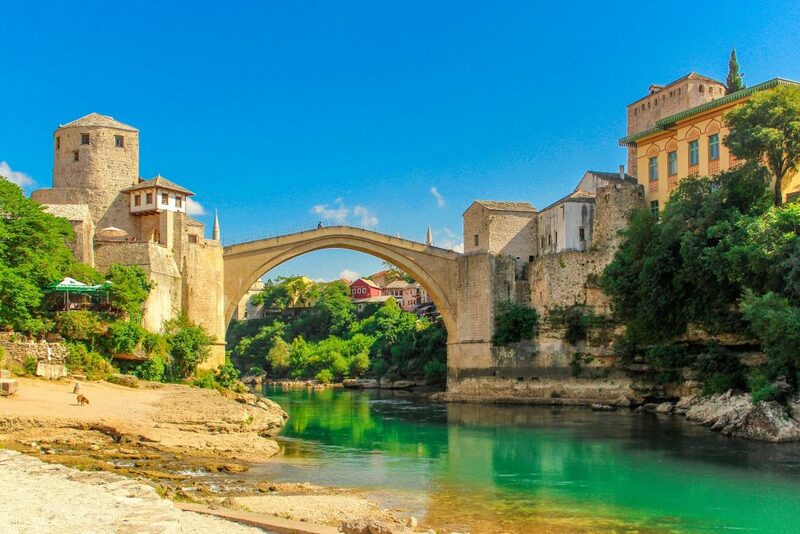 The area around the beautiful Old Bridge is full of narrow streets boasting many cafés, restaurants and small shops. On your way, you’ll see the Old Bazaar and various Ottoman-style houses. Continue towards Dubrovnik in the afternoon. Arrival in Slano near Dubrovnik. 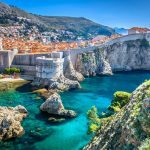 3 nights at a 4*/5* hotel near Dubrovnik with half board. 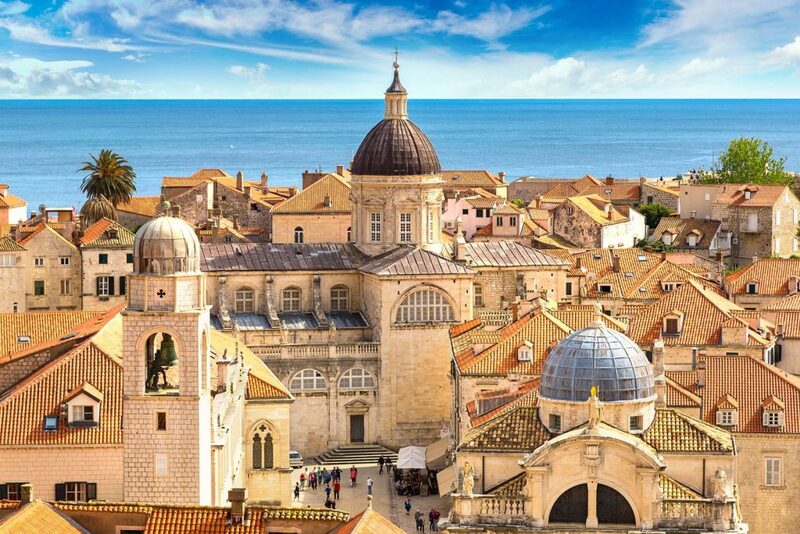 Today, we’ll organise a guided tour of Dubrovnik for you. 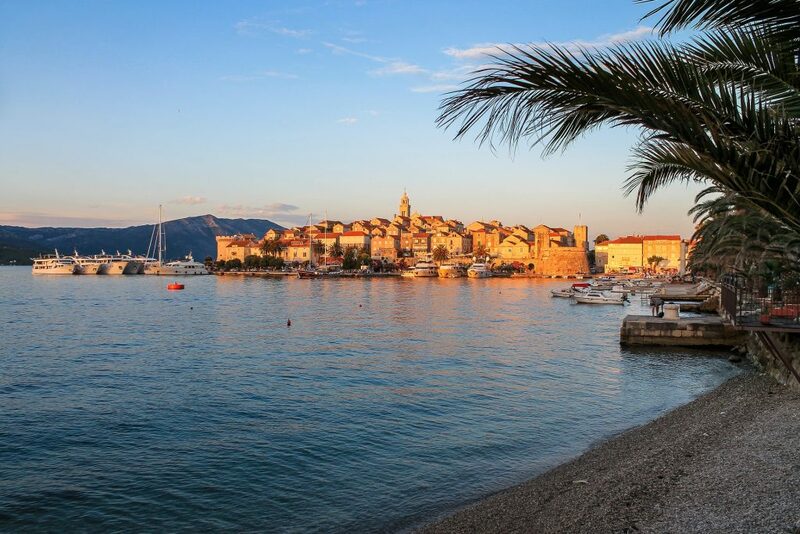 Today, we’ll organise a guided day trip to Montenegro for you. You’ll visit the beautiful Kotor Bay, take a boat ride to enjoy the scenery and visit the islet in the middle of the bay. 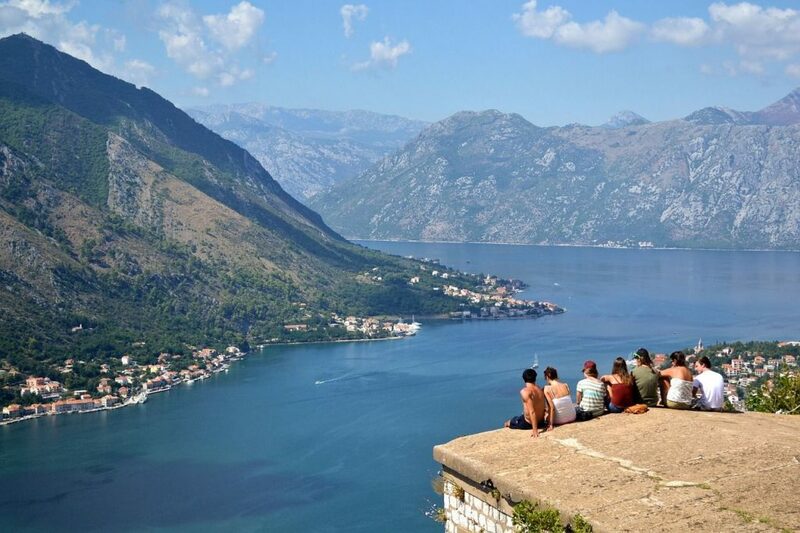 You’ll also explore the Old Town of Kotor, one of the most popular destinations in the Balkans. 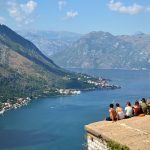 Guided tour of Kotor is included. 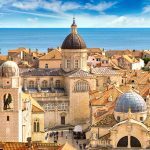 Our driver will pick you up from your hotel and drive you to Dubrovnik Airport for your flight home.